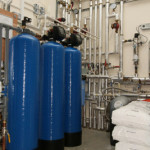 Total Soft Water Engineers have over 50 years of experience in designing and installing water treatment and purification systems for commercial and industrial applications. 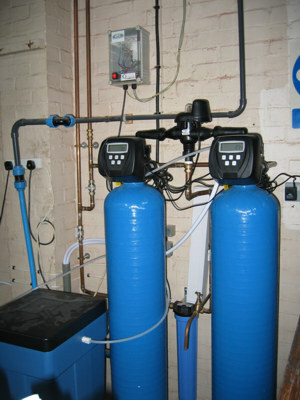 As well as most industrial process applications, we also supply and install systems for: Schools and colleges, laundries, hospitals, hotels, leisure centres, sports clubs and golf clubs, restaurants, pubs and clubs, offices and care homes. 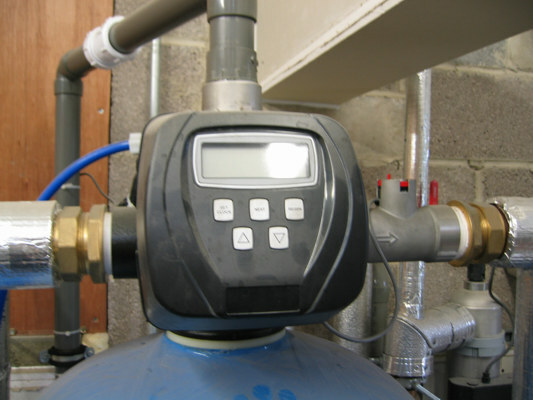 We offer competitive service rates on existing systems and can offer service contracts tailored specifically for the needs of the Customer. 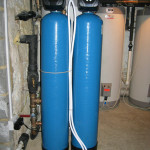 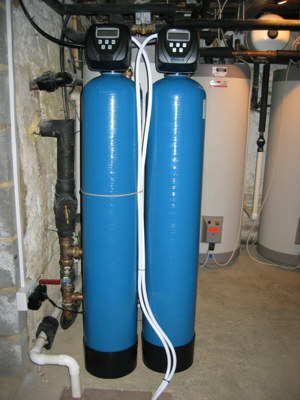 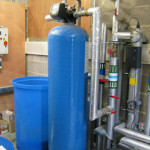 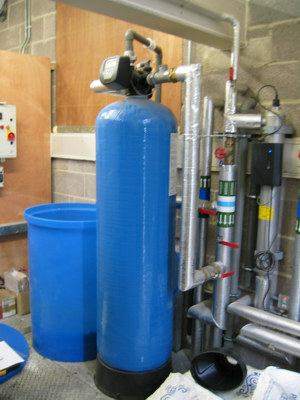 We supply a wide range of water softeners, reverse osmosis, filtration and ultra violet sterilising systems and we are usually able to find solutions to even the most difficult and tricky water supply; such as those containing high iron, Manganese and particulates. 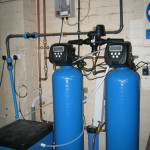 Our service can be on a supply only basis or full turn key installation. 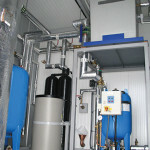 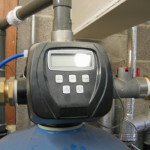 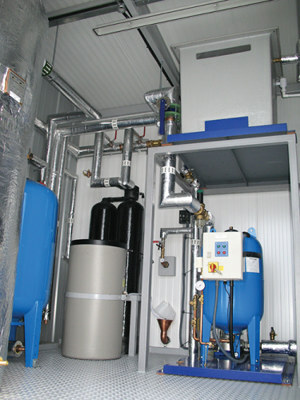 We work with many builders, process design Engineers heating and venting Engineers and Architects. 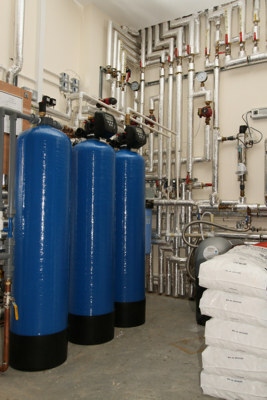 Below are a small selection of some of our plant installation photos.